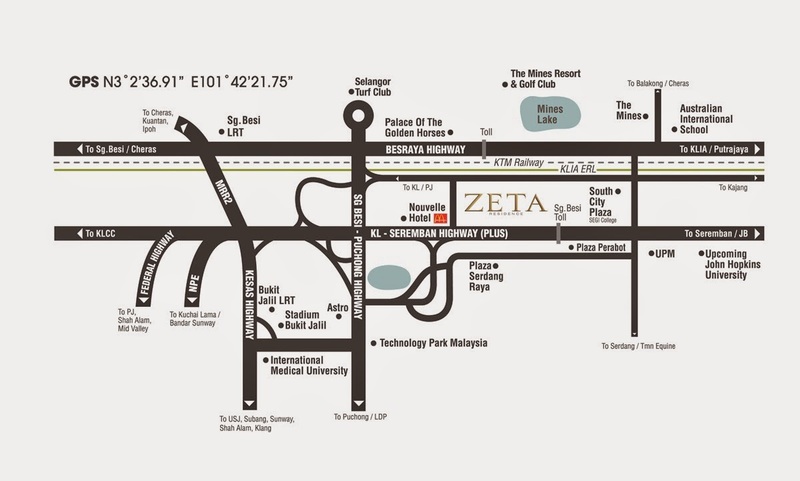 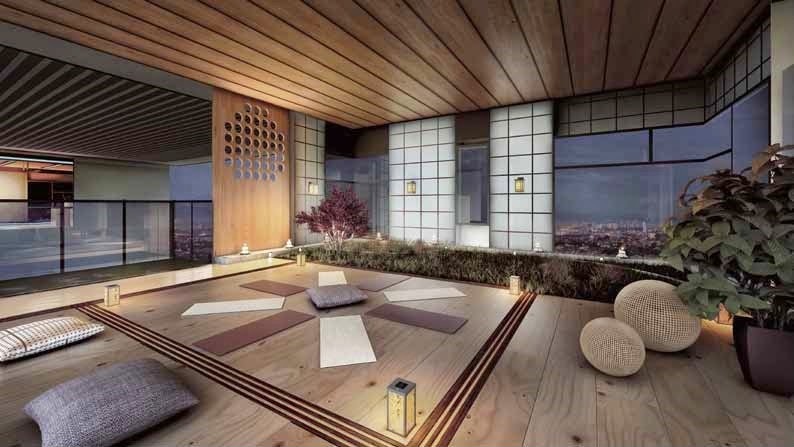 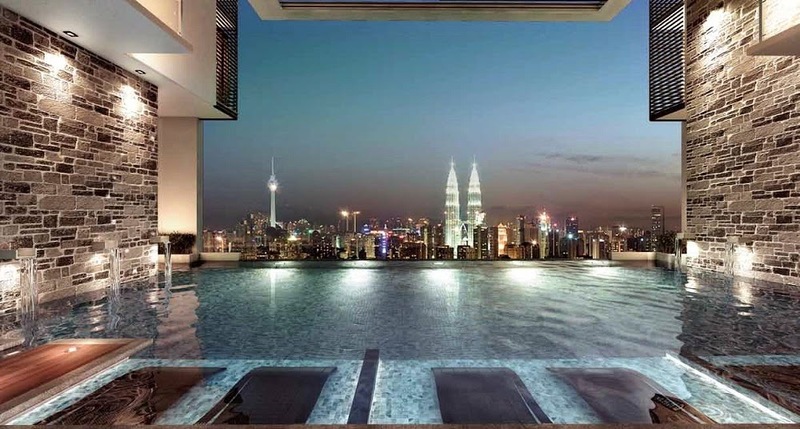 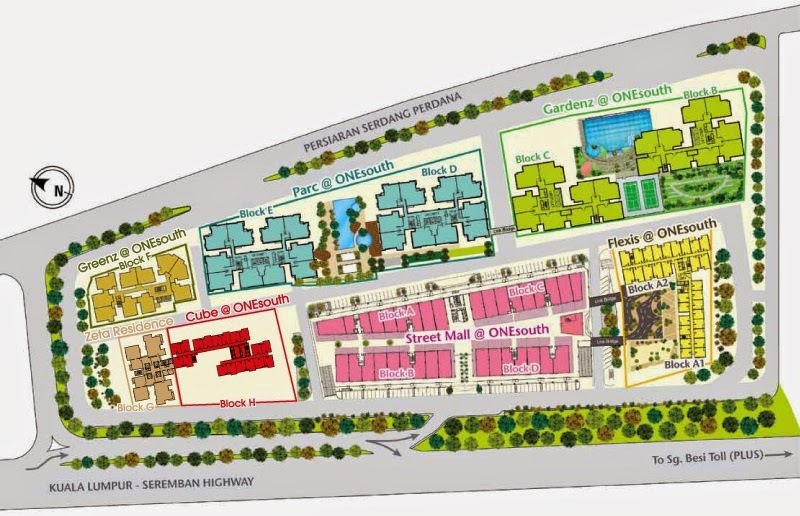 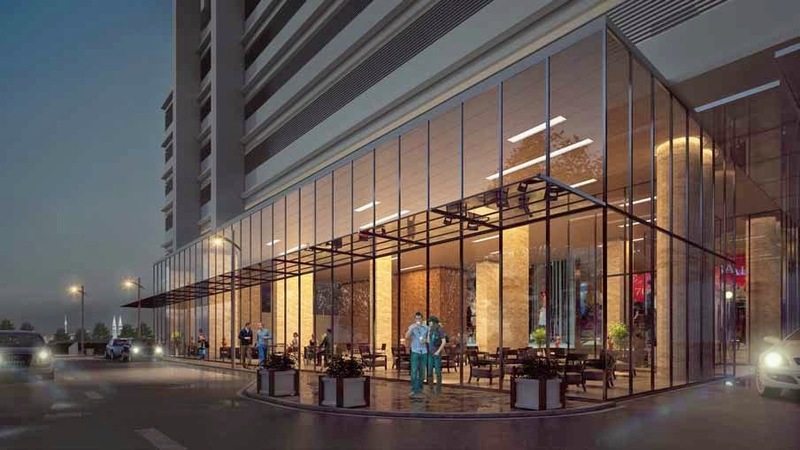 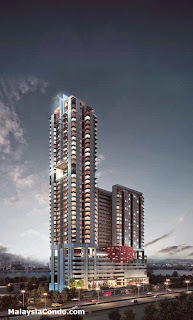 Zeta Residence presents exclusivity and privacy living at the epicentre of Southern Gateway to Kuala Lumpur. 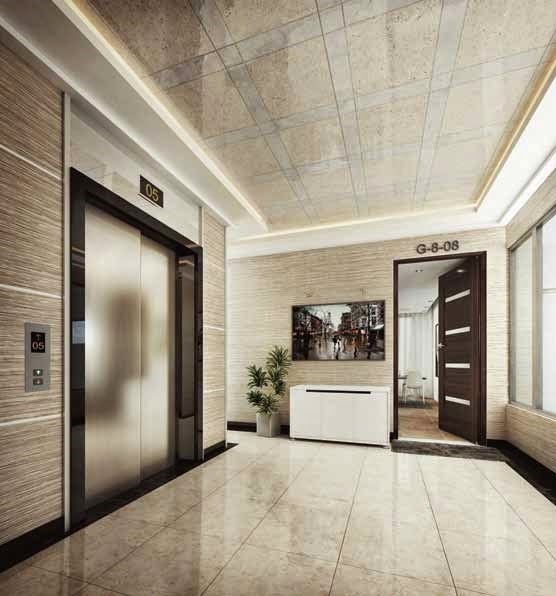 Promising spacious and luxurious residential units, the low-density development consist of 4 units per floor served by 4 lifts which offering private lift lobbies for each unit and an additional passenger lift for visitors. An excellent choice for modern living, Zeta Residence is a well-rounded development that offers the best of city living whilst preserving the quality of life and offering a balance of leisure and work. 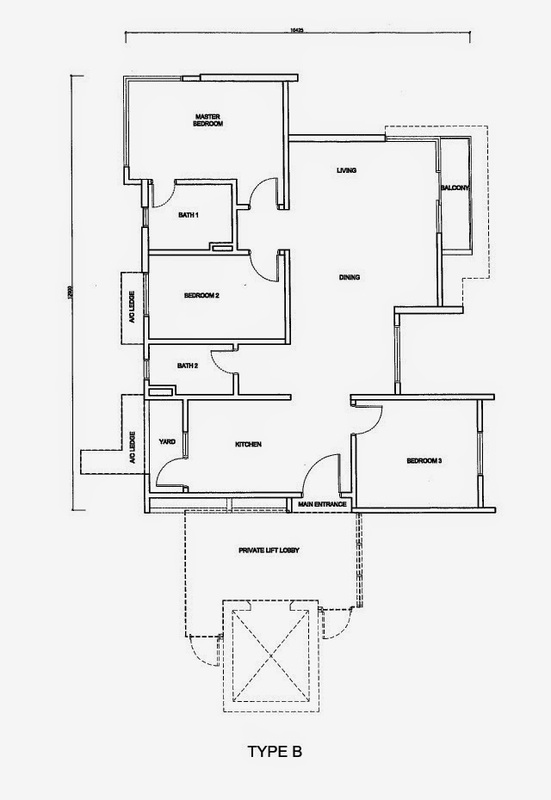 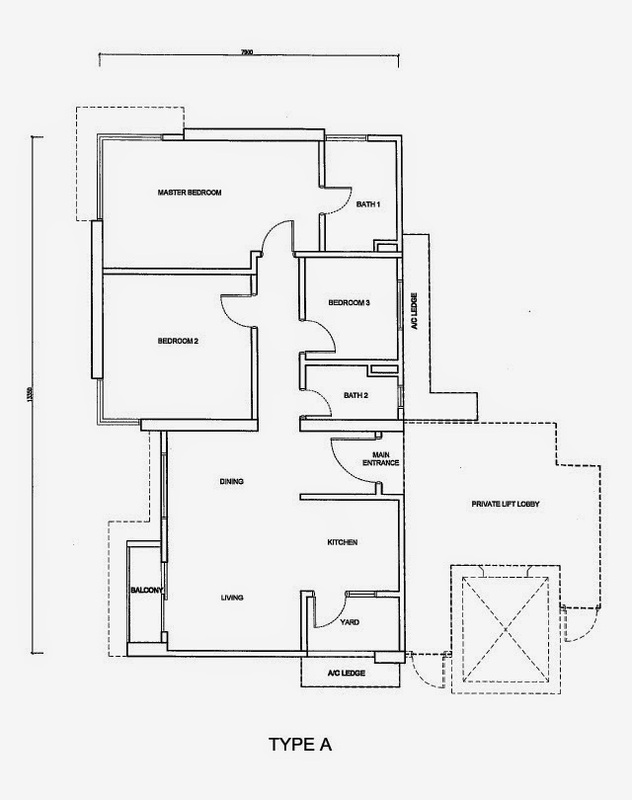 Built-up Area : from 1,055 sq.ft.